Be tempted by an exciting experience in breathtaking cascades of ice. 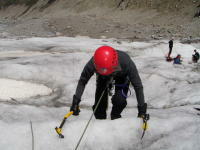 From beginners to initiated mountaineers, our guide will adapt the course to your level. Be tempted by an exciting experience in breathtaking Ice waterfalls. 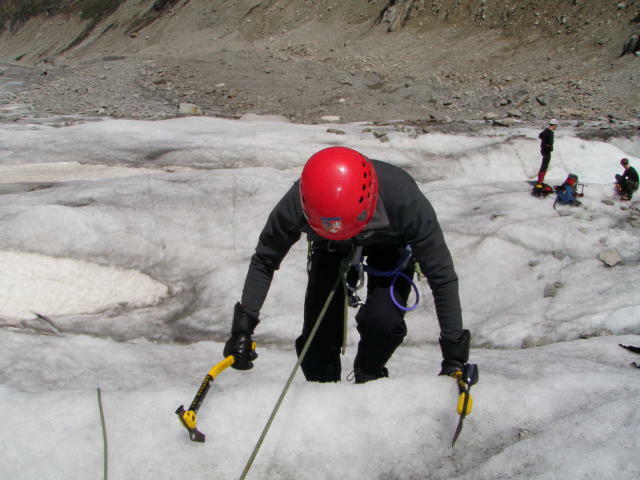 From beginners to initiated mountaineers, our guide will adapt the course to your level.